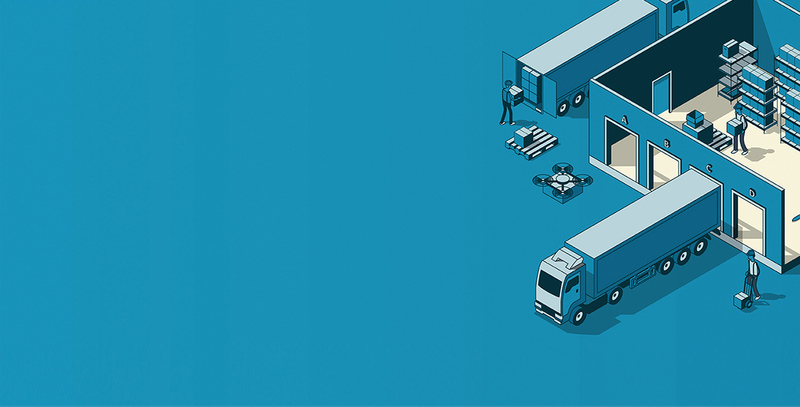 Spend less time shipping and more time growing your business. Getting started is easy! 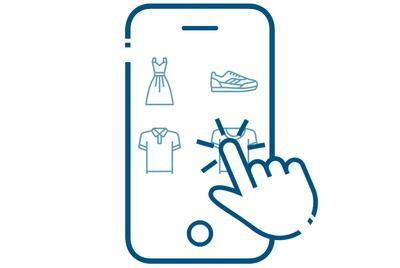 Shipcalm has integrations for every eCommerce platform to get you up and selling quickly. 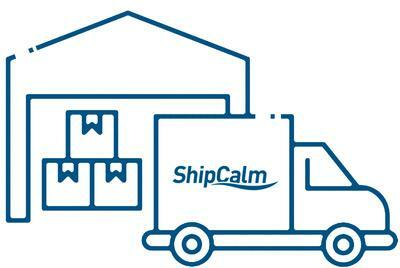 Shipcalm's experienced warehouse team will receive, organize and securely maintain your inventory. Our team is notified when your customers places an order through your site, Amazon, or any other market place. We prepare your shipment and find the most cost-effective shipping solution saving you money and ensures your orders ship out fast. 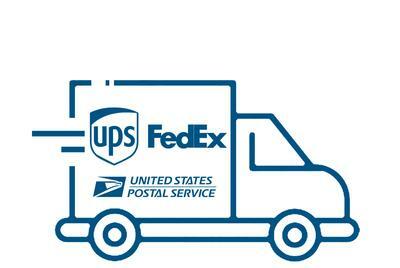 We can help you save time and money on your eCommerce shipping. We have grown our business from 50 orders a day to over 150 in one year. I highly recommend this team if you want to grow your business!